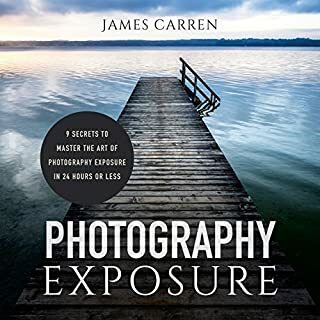 This book contains valuable information on starting your own photography business. It's truly an advantage if you are a photographer by profession, but if not, it doesn't mean that you could not open your own small business. This book can help you get the ball rolling with your startup. 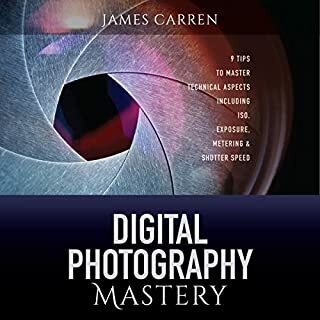 Everything from exposure to correct use as well as care and maintenance of your digital camera will be explained in this audiobook. 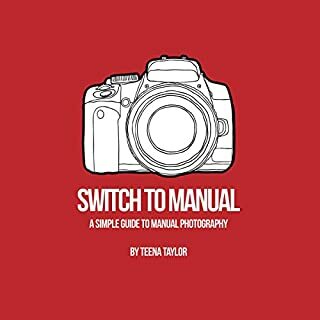 It should provide the beginner photographer with a solid knowledge and understanding of the fundamentals of photography. 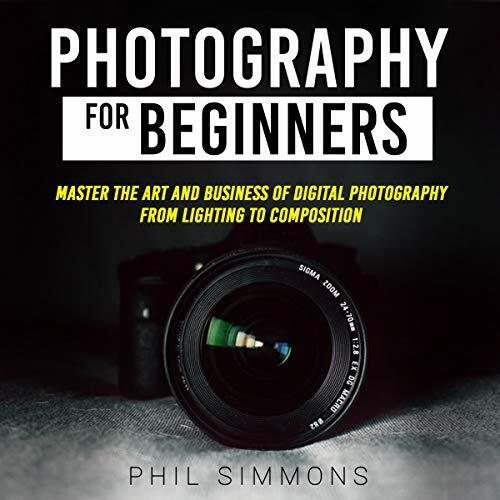 Not only are the technical ideas explained in Photography for Beginners, but an overview of the philosophy and understanding of photography as an art form will be discussed. 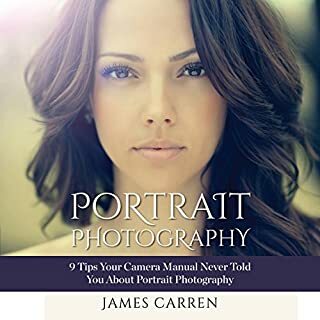 Even the idea of photography as a profession and a mean for expression is given in this audiobook. 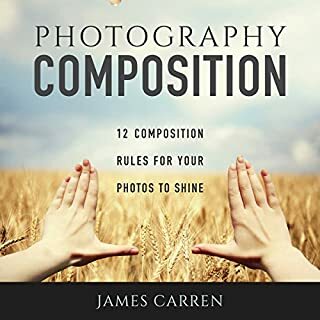 Photographic genres, composition, and basic post-processing are explained as well to give you a rounded understanding of the art of photography in all its beauty. It doesn’t matter if you own a high-end DSLR camera, a traditional film camera, or you shoot with the camera integrated into your smartphone. 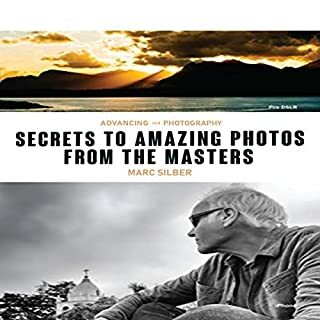 Most of the knowledge you will obtain in this audiobook is valuable for photographers shooting with any kind of camera. Photography for Beginners is the perfect first step into the sometimes complicated understanding of modern photography. Don’t wait any longer! Get started today and see how good you can get fast! This audiobook will provide you with everything you need to know to get started immediately. The narrator had a great tone which makes for an easy and seamless listening experience. Overall, it’s really polished and well put together…learned a lot!